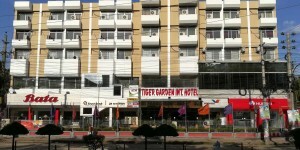 Tiger Garden int. 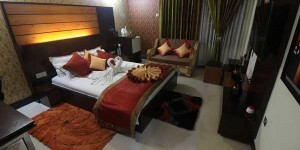 Hotel is excellently furnished and warmly decorated with all modern facilities. We welcome you to provide our warm hospitality. The hotel is spread over a landscape of more than 100 kathas, which makes us being called the largest Garden Hotel & Resort in Khulna city. This hotel provides comfort with security. I was amused by the welcome of this hotel. The room I stayed was a very specious with modern facilities. The staff of this hotel has won the heart of mine. I shall be staying this hotel all time for Khulna visit. Room and Toilet are very neat and clean. 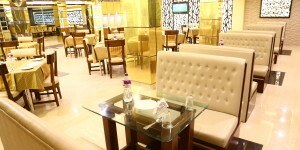 I enjoyed the testy food from their Restaurant with affordable price. Service standard of this hotel is very high. 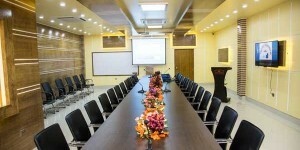 Luxurious accommodation, large car parking, high speed internet, three modern and beautiful conference rooms, community center and big hall rooms for business meeting and programs in Khulna, Bangladesh.